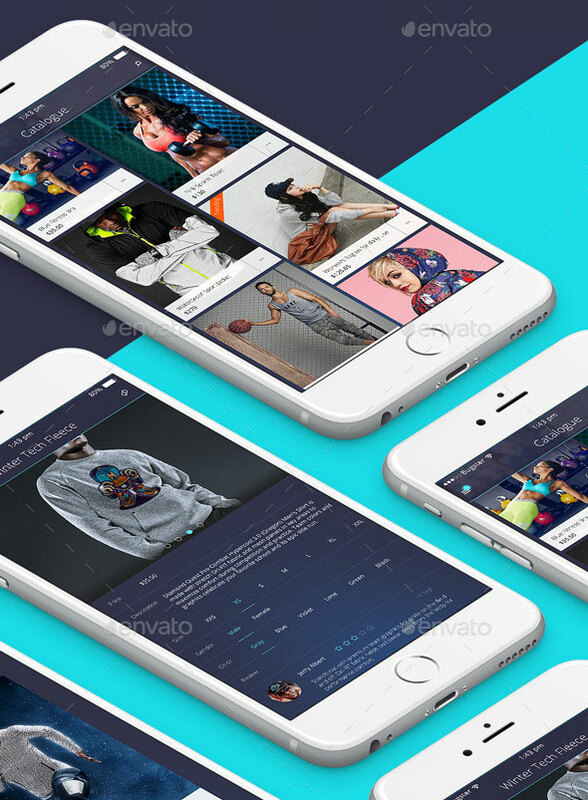 No matter how good you are in app development but when it comes to design something from scratch, it really is painful and needs a lot of efforts and time. 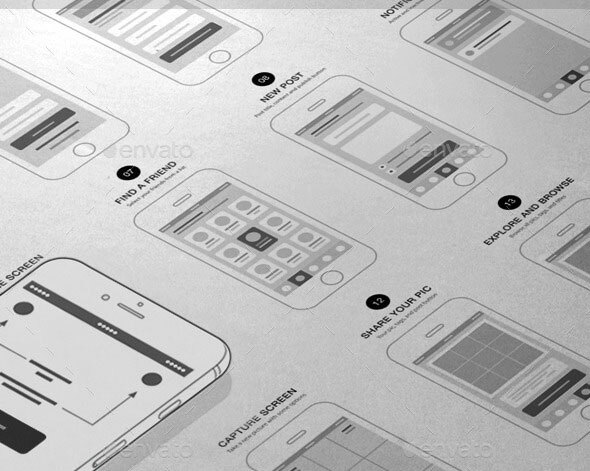 That is why it is always good idea to use a template and build something amazing out of it. 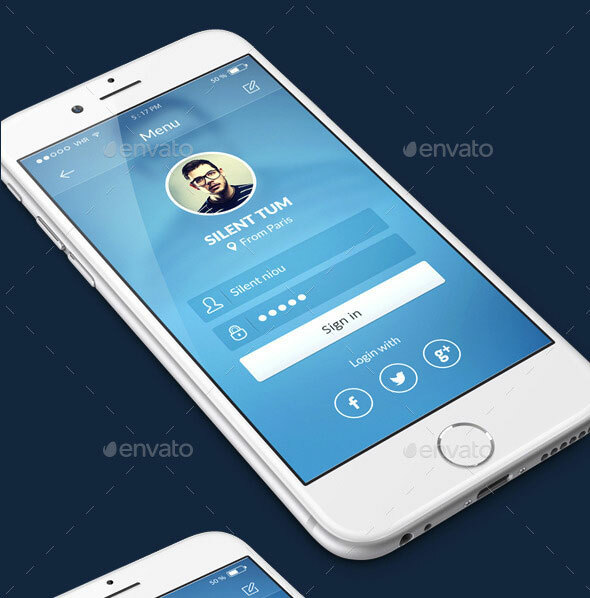 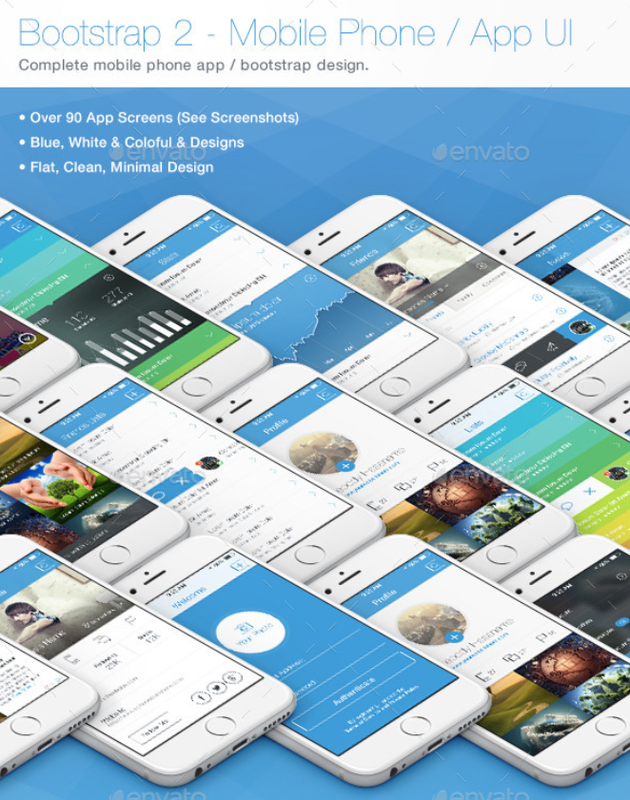 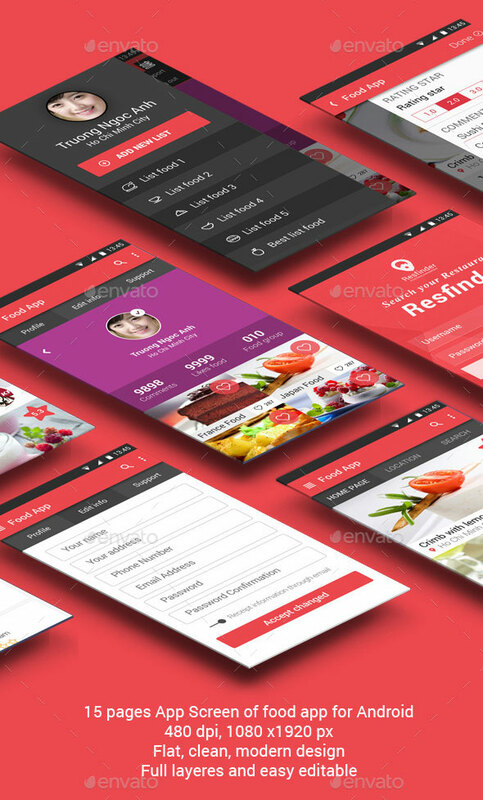 Here, in this post, you will see a great list of professionally designed PSD Mobile APP UI design templates for you guys to use as building blocks for your new apps and projects. 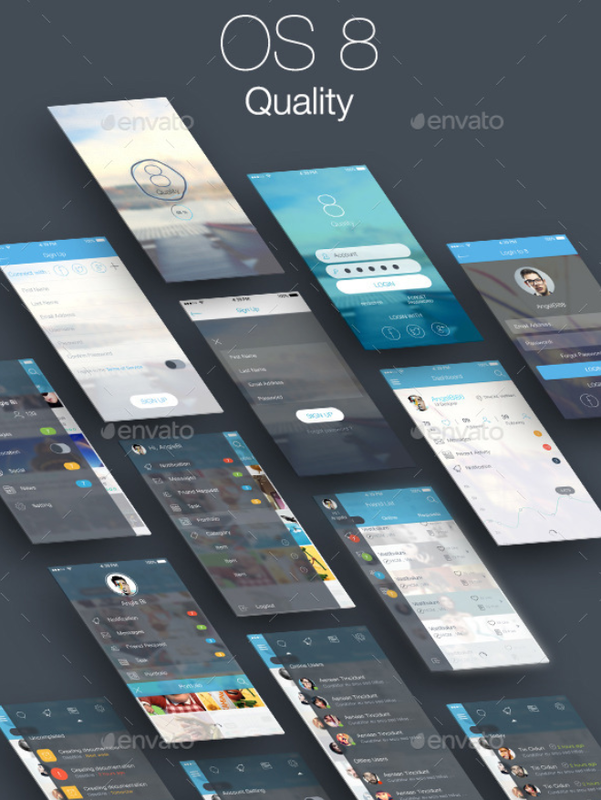 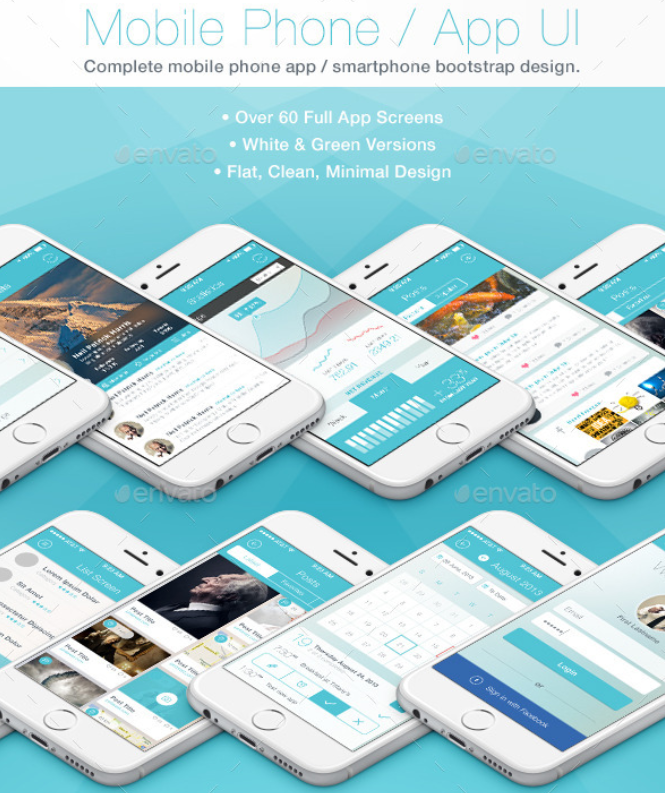 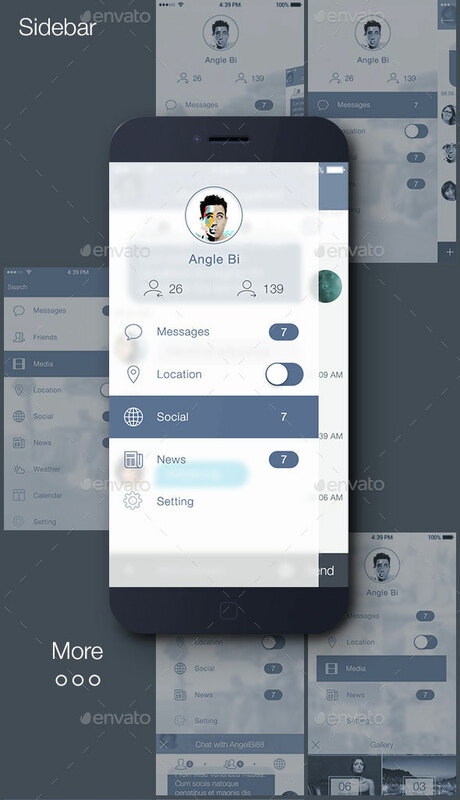 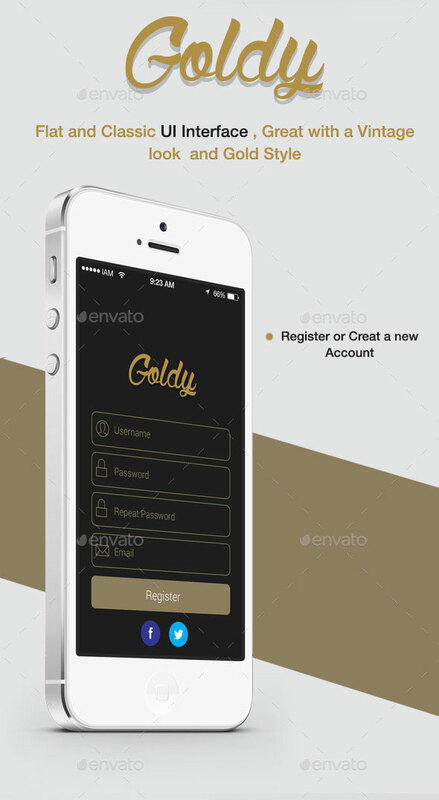 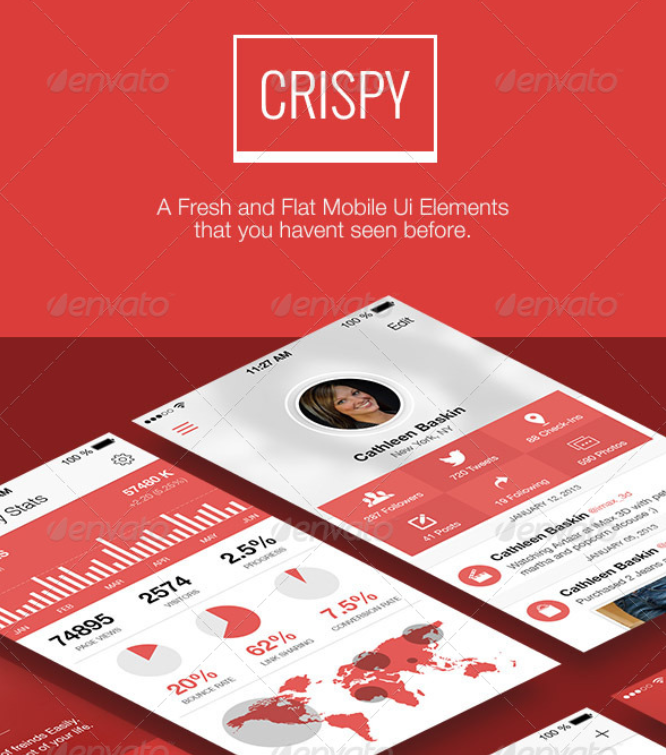 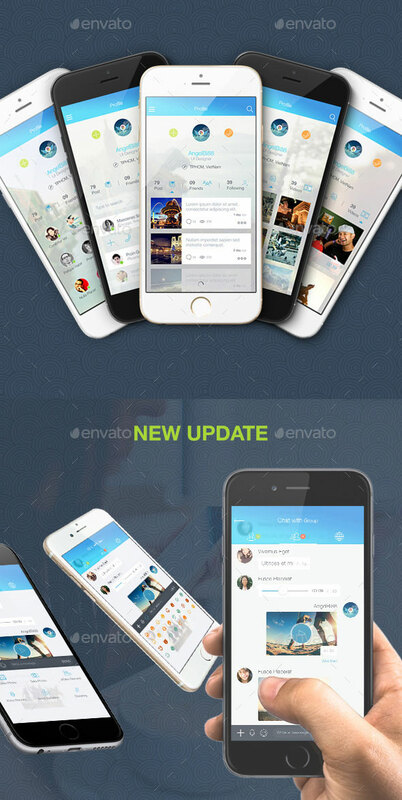 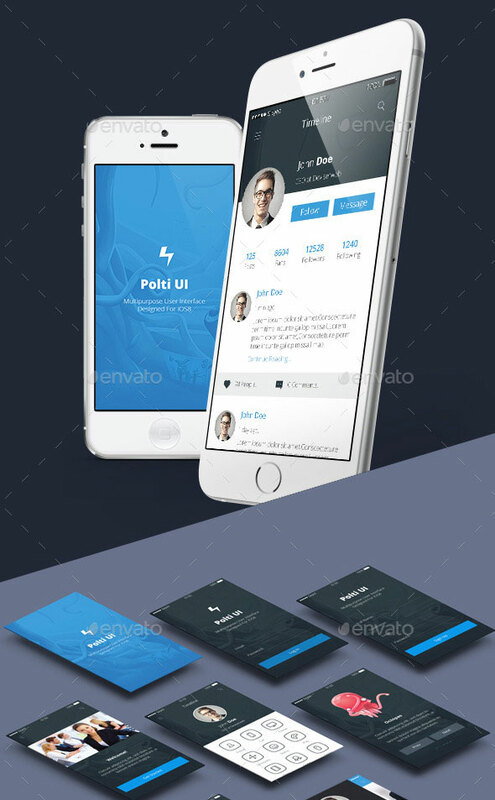 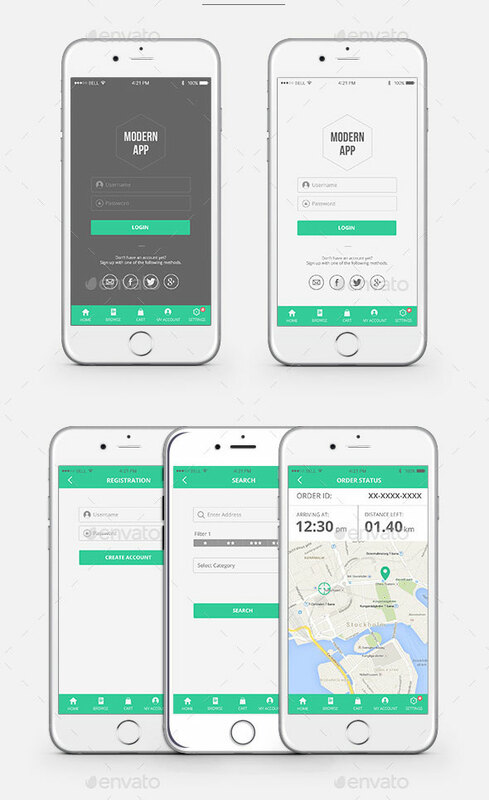 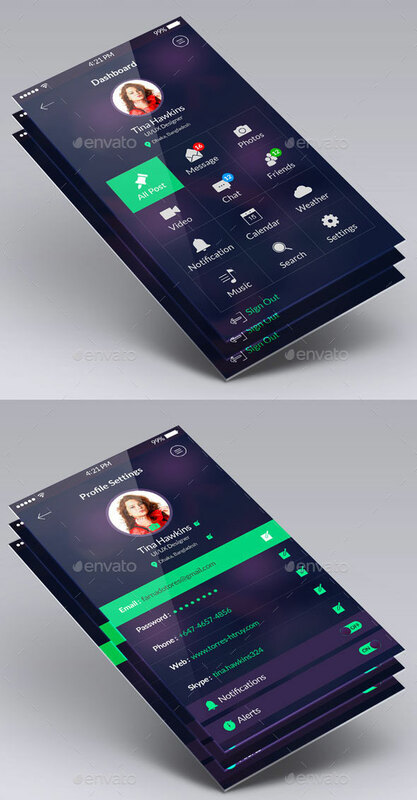 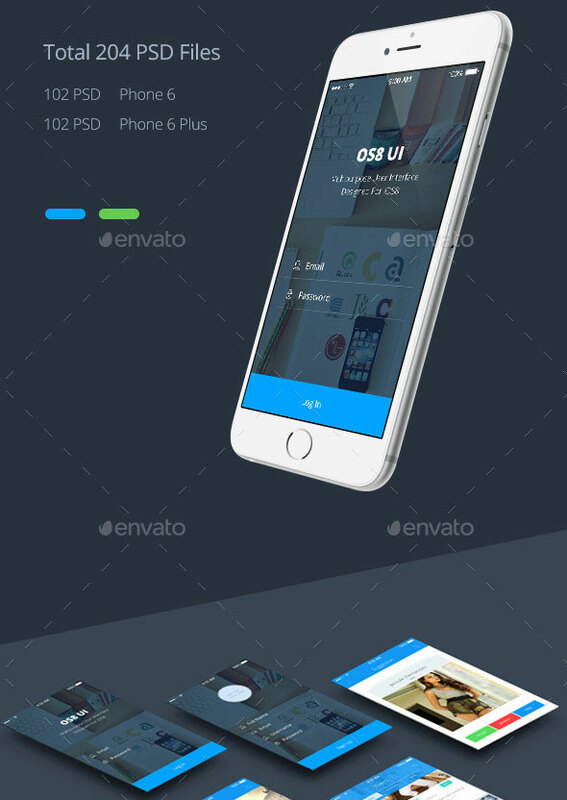 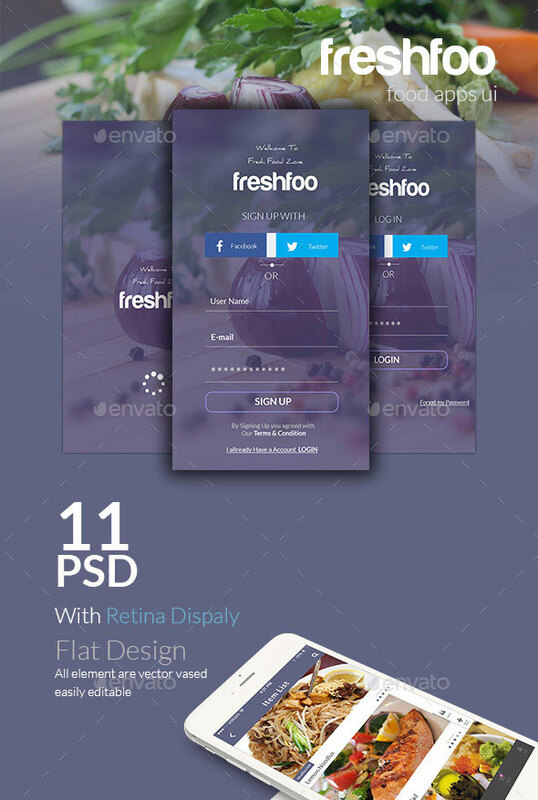 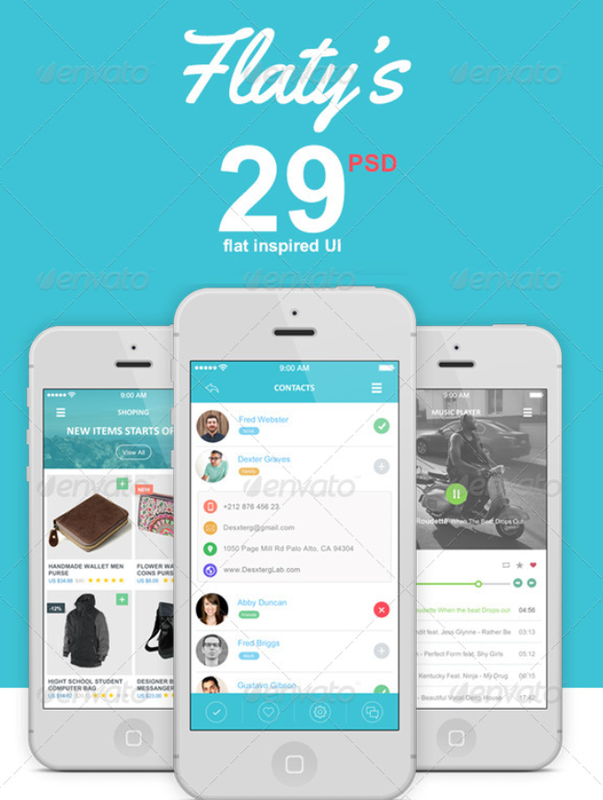 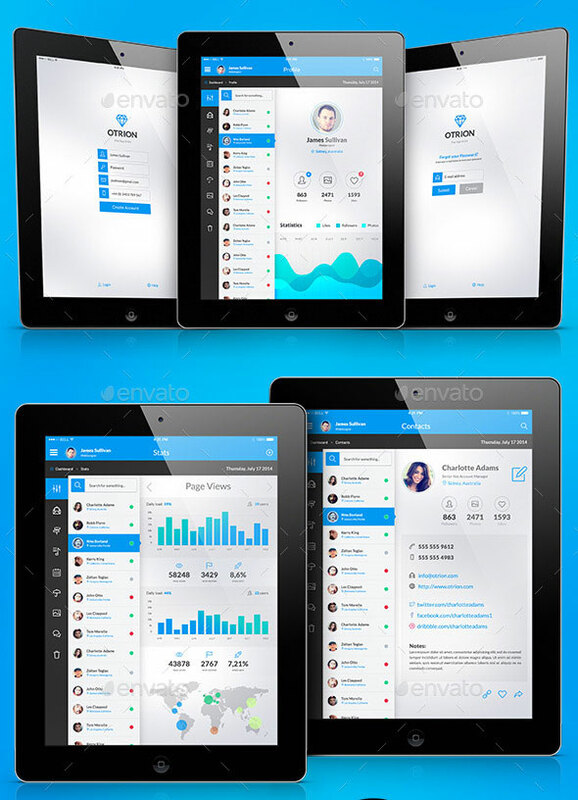 The post list over 45 highly professionally designed PSD Mobile APP UI design templates with several screens and elements. 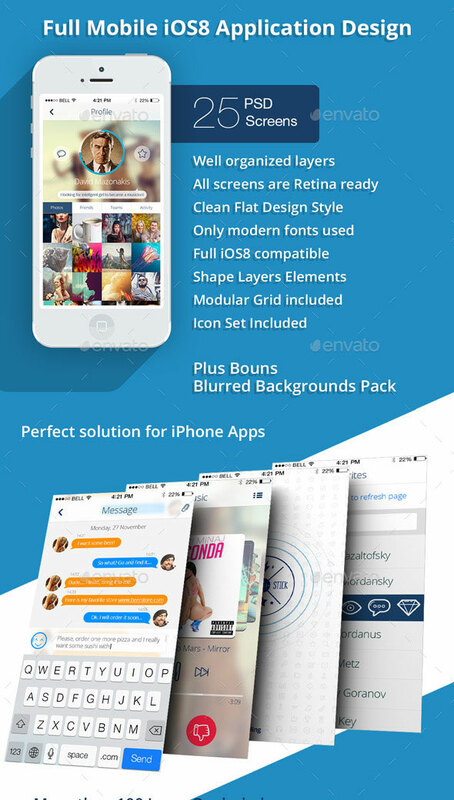 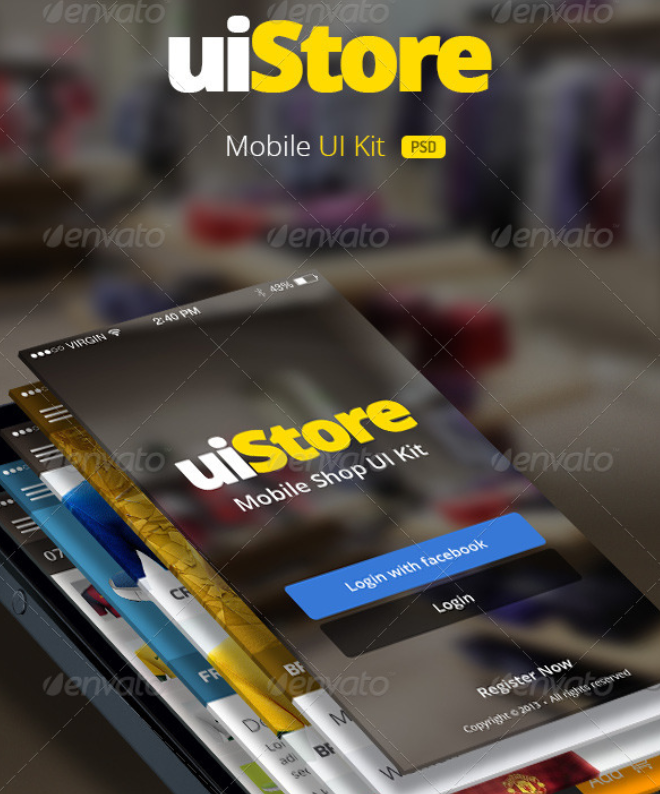 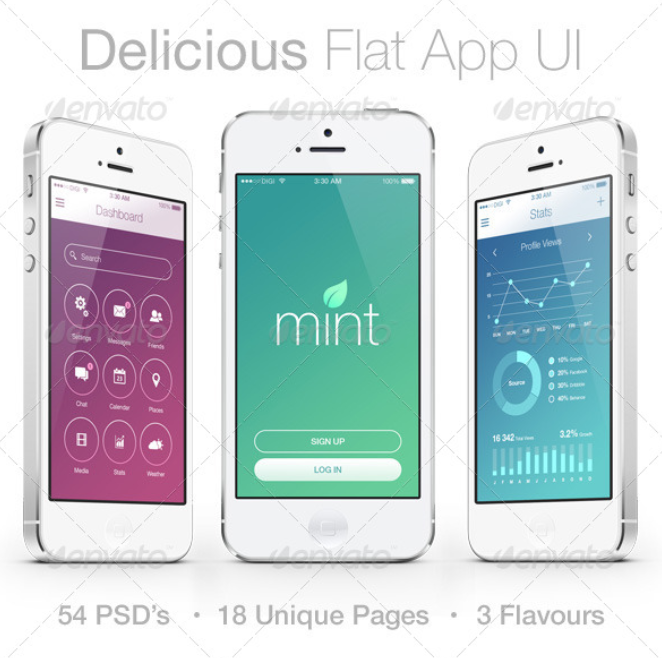 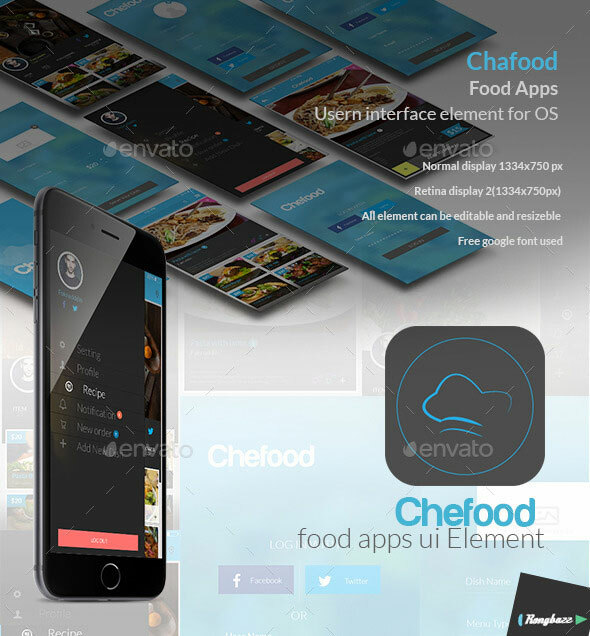 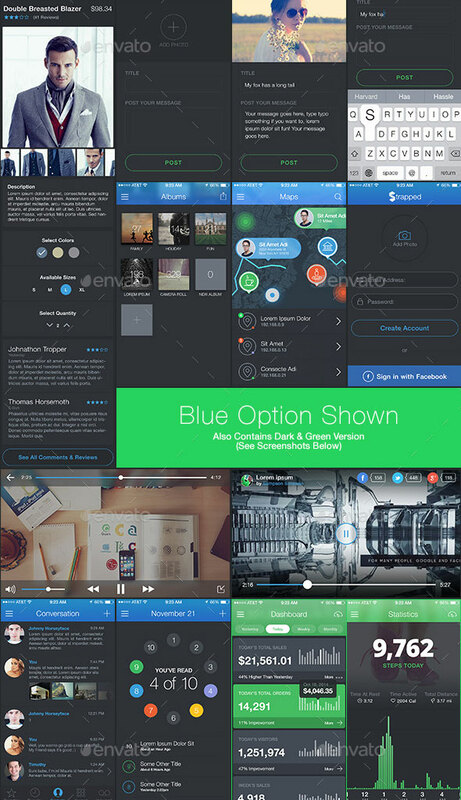 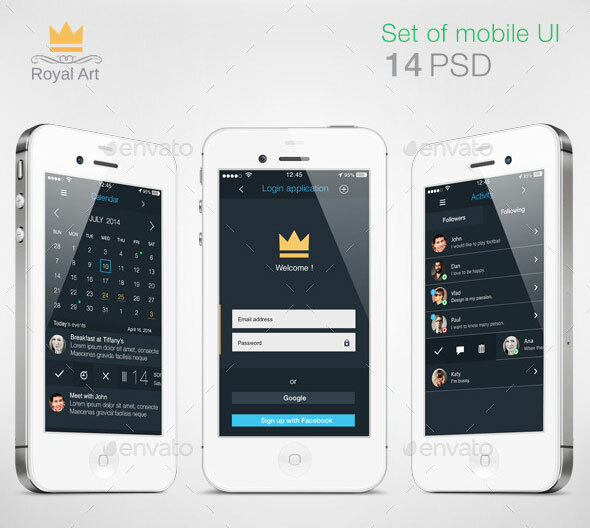 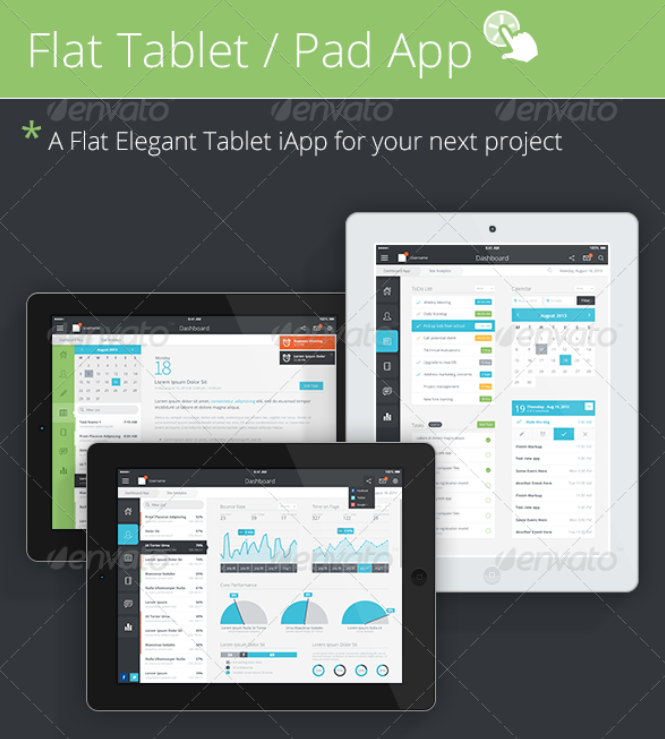 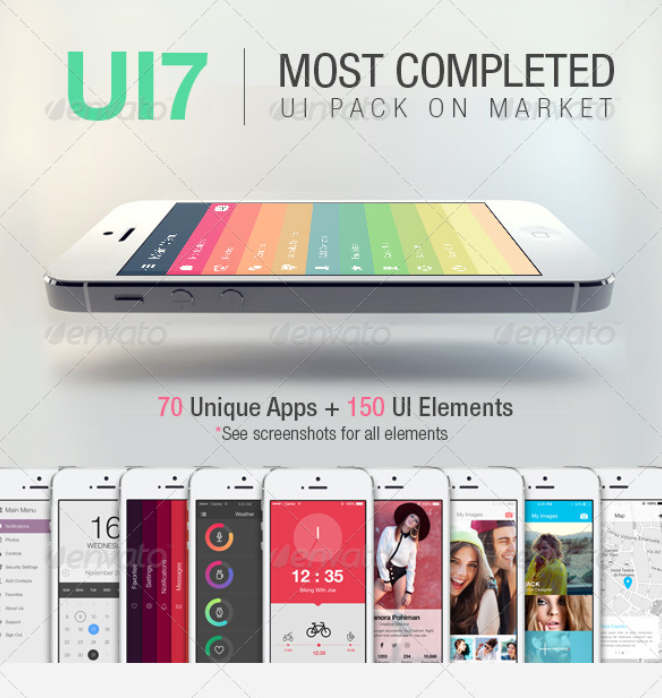 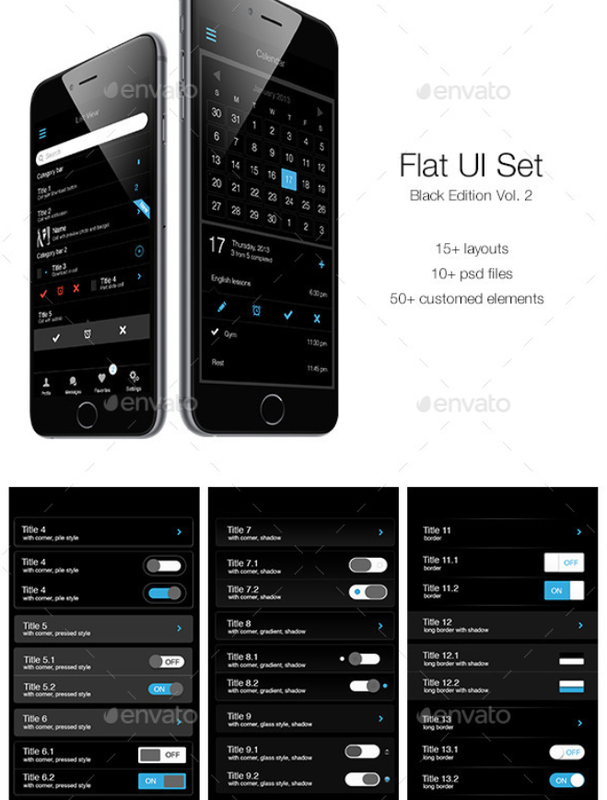 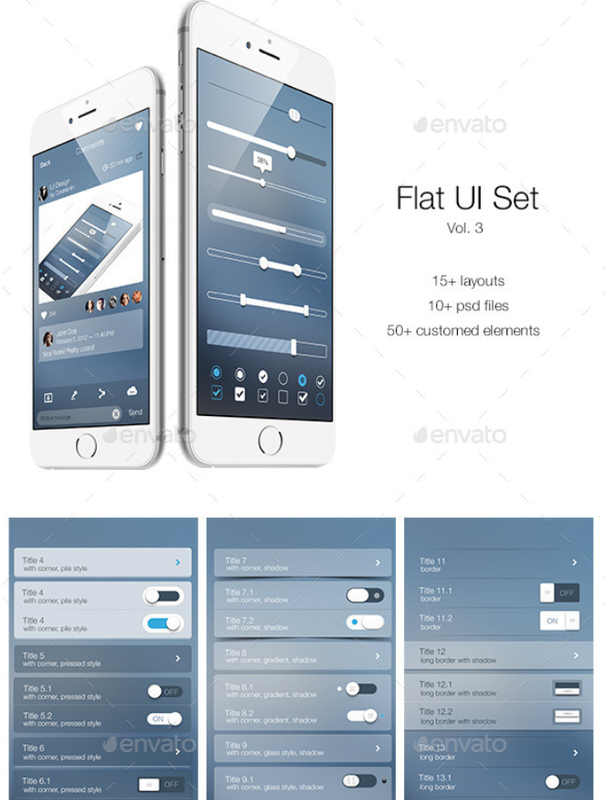 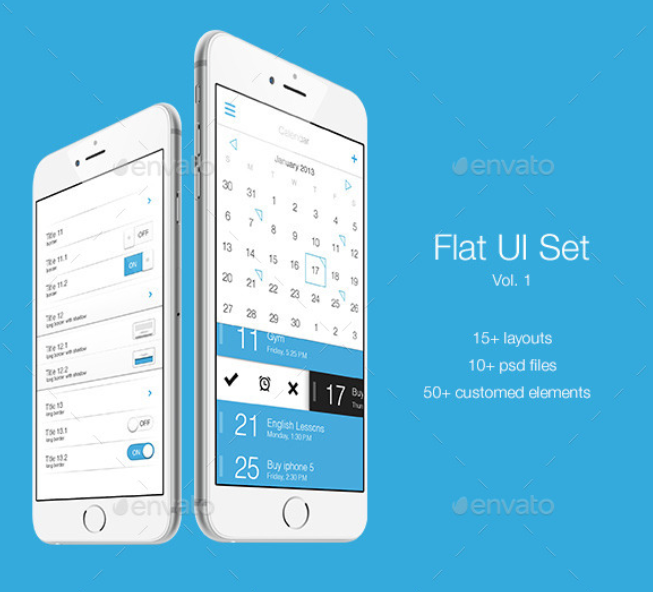 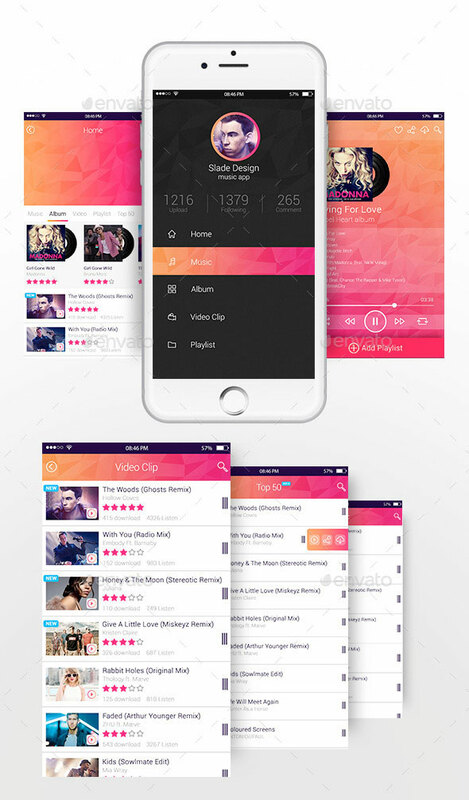 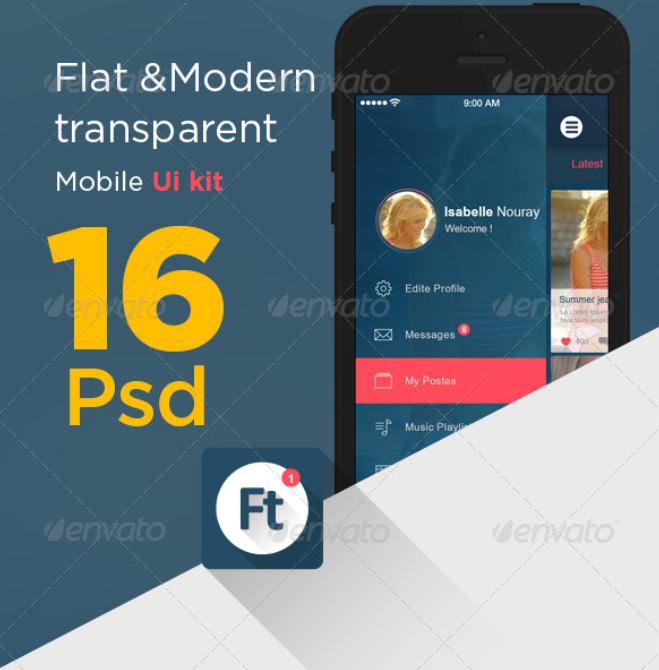 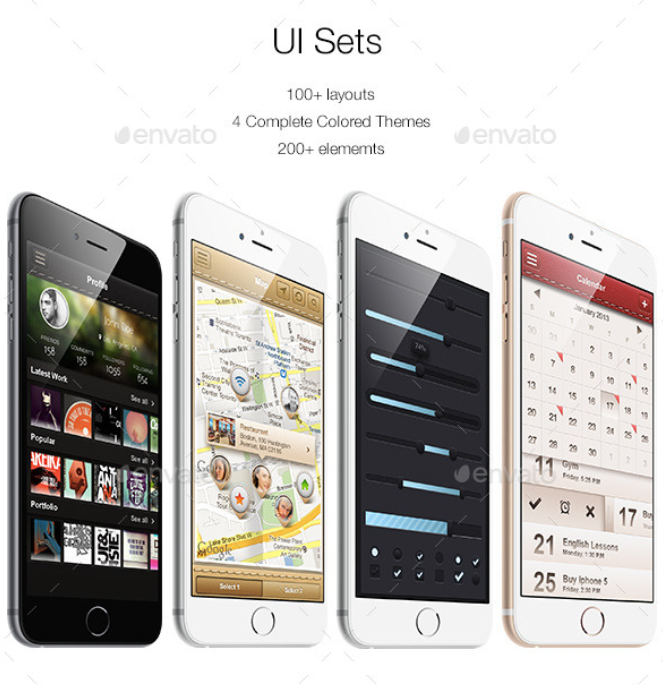 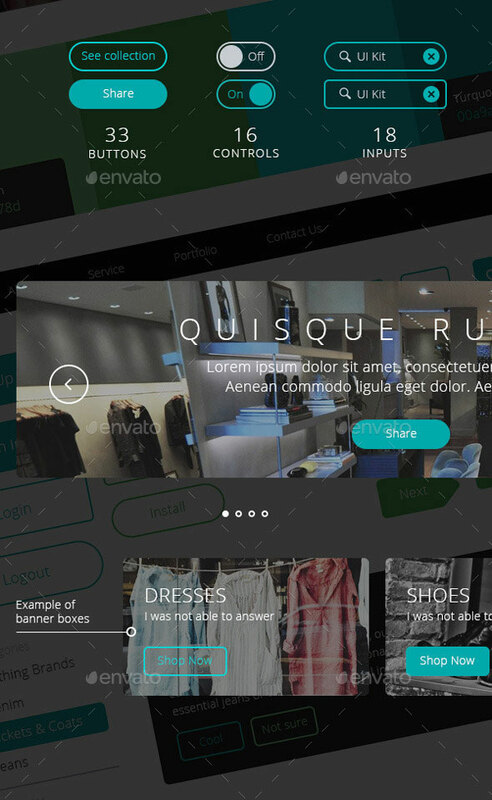 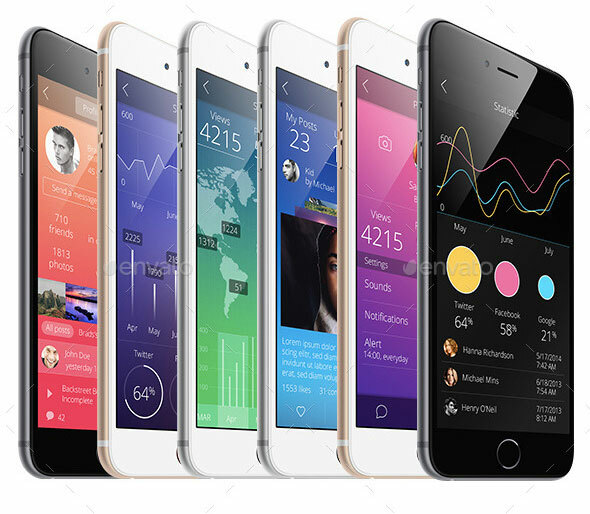 Here, you will find UI kits for several different types of mobile devices like mobile phones and tablets and operating systems like iOS8 and iOS9 etc. 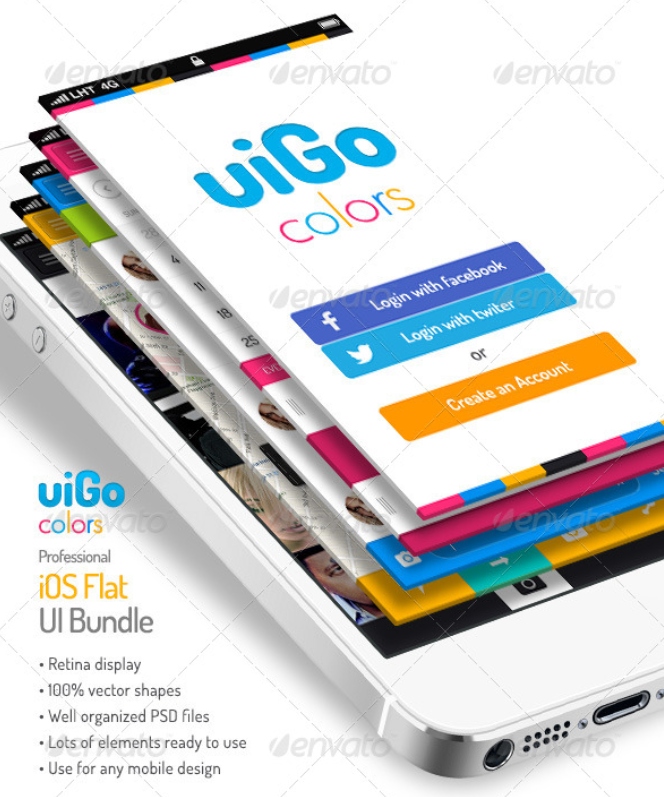 Take some time out to check out each one of these kits and I am sure, you will not be disappointed.